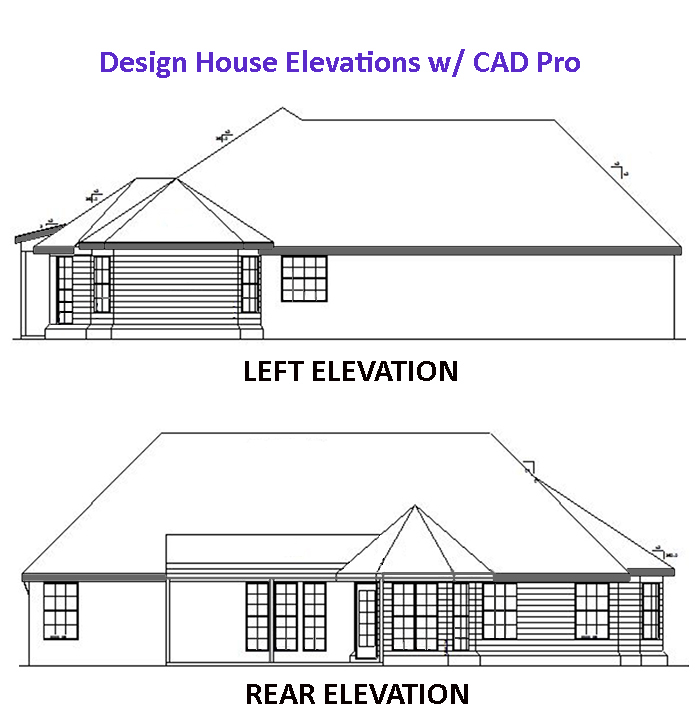 CAD Pro is your #1 source for elevation design software; providing you with the many features needed to design your perfect layouts and designs! 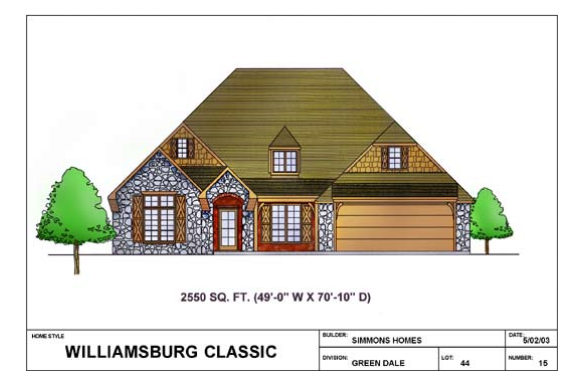 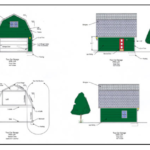 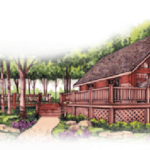 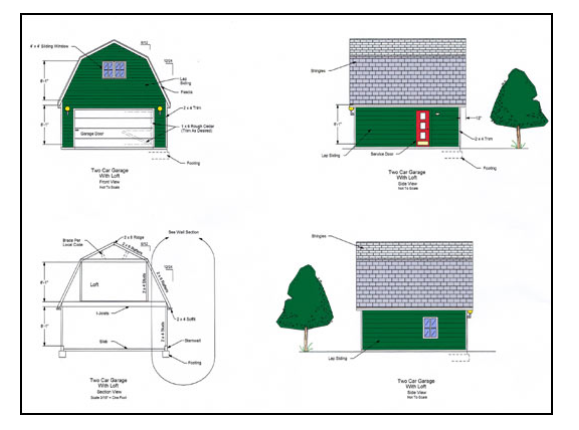 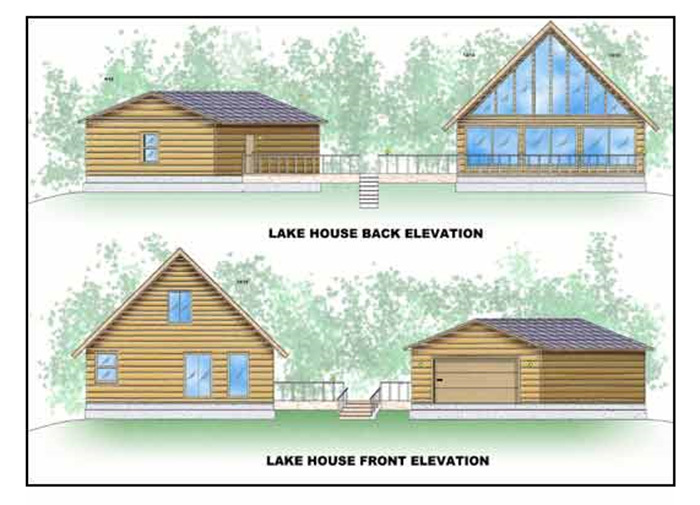 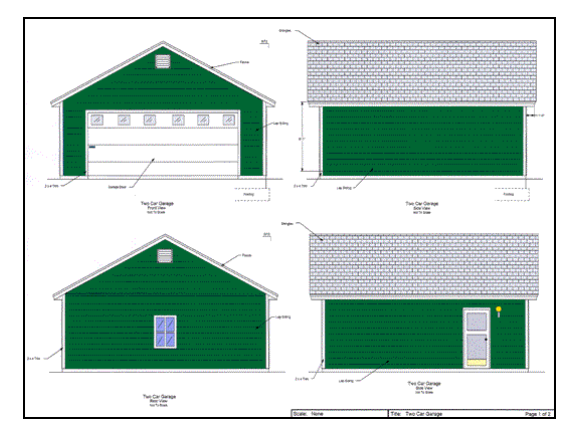 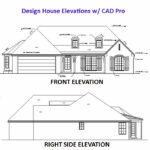 Whether you’re looking for home plans, home exterior designs or garage designs, CAD Pro software can help. 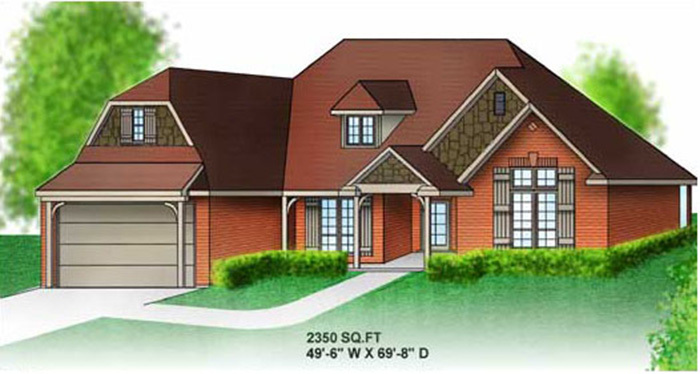 For more information concerning our home design software, please feel free to contact us. 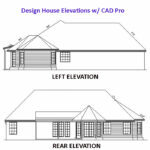 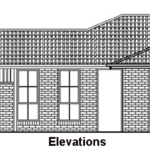 CAD Pro has helped thousands of remodeling professionals, builders and contractors plan and design all types of house elevations. 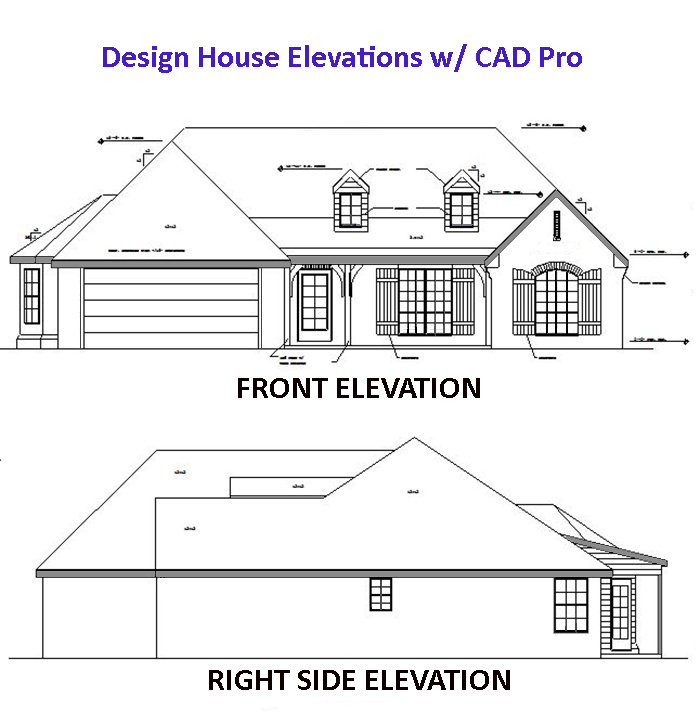 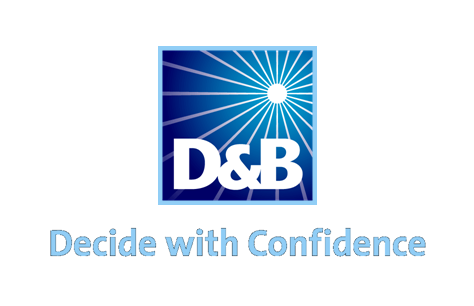 CAD Pro is used by NHBA builders and contractors. 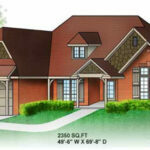 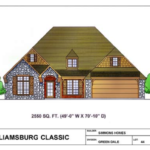 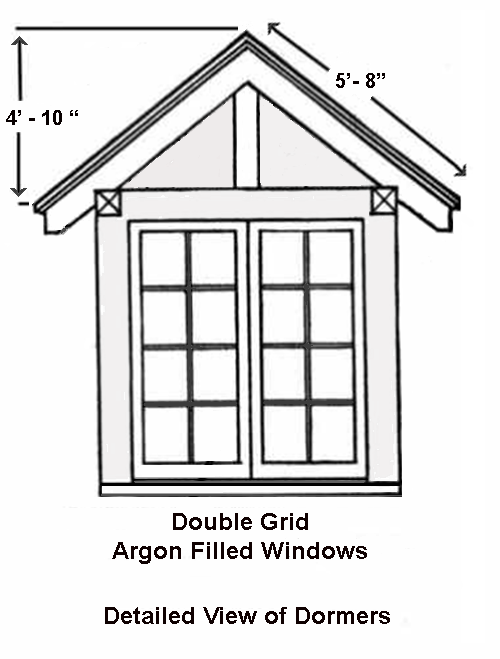 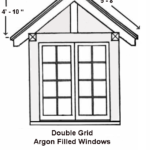 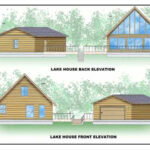 Cad Pro is an affordable and easy alternative to other more expensive home design programs. 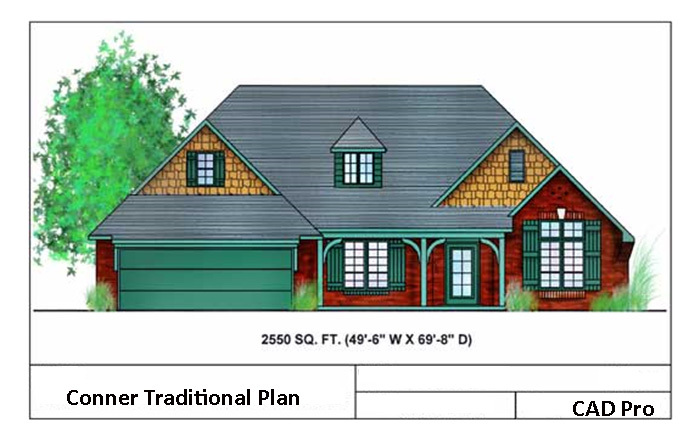 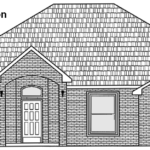 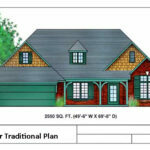 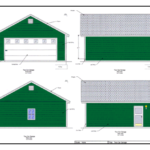 Cad Pro is great for creating custom home plans, building plans, office plans, construction details, and much more.